Proponents of drug decriminalization, “with their cry of personal liberty … have about wrecked the true concept of government control of evils,” complained John A. Lapp, President of the National Conference of Social Workers. From Lapp’s perspective, opposition to the federal War on Drugs is itself a gateway drug to outright anarchism, which is the ultimate goal of “destructionists” who conceal their true intentions behind cynical appeals to personal liberty. The drug against which Lapp inveighed was alcohol, the indispensable federal crusade for “human betterment” was enforcement of the Volstead Act, and his condemnation of liberty-obsessed “destructionists” was delivered in the May 11, 1927 keynote address for the national convention of his organization. 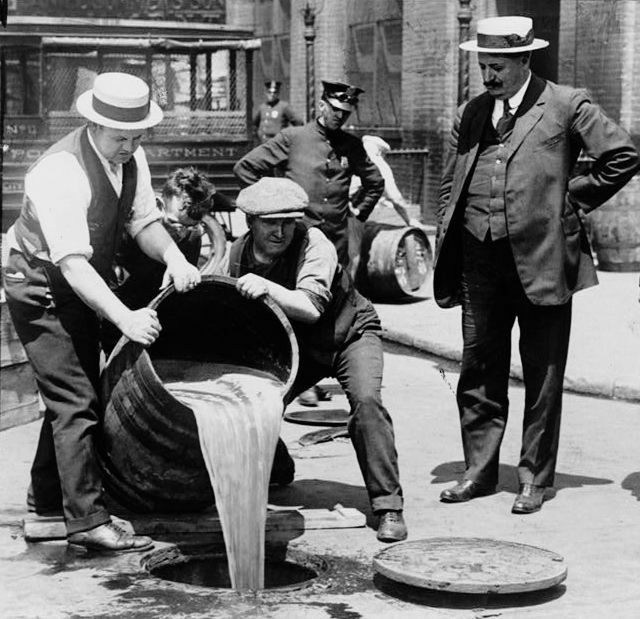 Public non-compliance with Prohibition was commonplace, and entirely predictable. In fact, five years before Lapp’s despairing address, The New Republic — the flagship publication of the Progressive movement — published a surprisingly lucid critique of Prohibition, which could be considered the defining Progressive social program. Government “must expect to have its authority flouted” when “it forbids its citizens to perform innocent and inoffensive acts of conduct,” observed TNR contributor Fabian Franklin, a notable academic. Dr. Franklin was a prominent critic of Soviet-inspired revolutionary socialism, and he saw Prohibition as the product of the same desire to regiment and “reform” human behavior through state-inflicted violence. Writing in the William & Mary Law Review roughly a decade ago, Dean Robert C. Post of Yale Law School described how Prohibition was the result of an alliance between pietistic conservatives and paternalistic progressives. 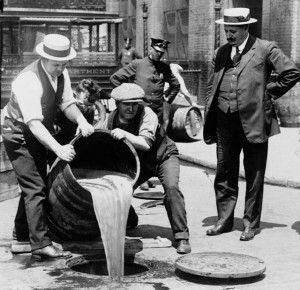 Post focused on the key role played by the US Supreme Court under Chief Justice William Howard Taft, which “regularly sustained the administrative and law enforcement techniques deployed by the federal government” and its state and local allies in the war against liquor. In many respects, the Taft Court was reliably conservative, zealously guarding against federal intrusions into the reserved powers of the states. This skepticism about federal power dissipated quickly, however, when it came to “law and order” issues and matters of moral uplift — such as that era’s war on drugs. 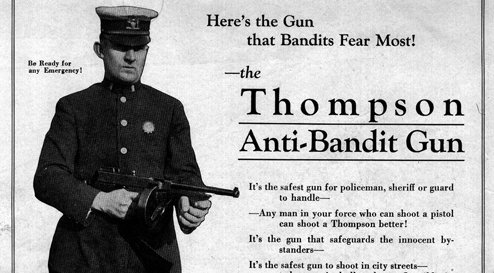 It was under Prohibition that the “local” police were federalized and overtly militarized, and the federal “administrative state” took form. A little less than forty years after the 18th Amendment was repealed, the Nixon administration declared “war on drugs” without the benefit of a constitutional amendment, or even the pretense of constitutional legitimacy. Prohibitionists simply transposed their authoritarian rhetoric into a slightly different key, and they continue chanting the same refrains today.